The Way I See It PODCAST Episode 4 Part 2… The Five towns! Episode 4 part 2 LISTEN NOW! Episode 4, Part 2 of 1. Wheels and Vic continue for another flashback, this time to the 5 Towns Long Island! Lots of facebook Shoutouts in this edition. if you were not mentioned let us know andf we will shout you out next time. Wheels Parise talk about coming back to the 5 towns March 27 and 28th at the Backstage in Woodmere, also Uncle Vinnies Comedy Club, Feb 6 and 7. You really wanna hear this one! were you mentioned?? The Way I See it Podcast Episode 4, part 1 of 2. Episode 4 part 1. LISTEN NOW!! Part 1 of 2. Michael Wheels Parise and his brother Victor get together in the studio and talk about random stuff. Beatlemania, Growing up in Citrus County, The mountains in North Carolina, Citrus Pork. Fine dining in Crystal River FL. Kings BBQ. How Wheels was not very popular in Citrus High but still keeps in touch with old friends via facebook. Some SHOUTOUTS! Wheels gets cotton mouth (figure that out for yourself) and ends this episode early to get a glass of water but returns with an action packed part 2! EP 3. 01-13-05 THE WAY IS SEE IT. Michael Wheels Parise. In this episode Wheels talks about how you can change your life and how it’s never to late. Wheels gives you his daily routine, talks about fast food, the present, self ignorance and moving forward. if you are having trouble making a lifestyle change, this is a must listen to episode. 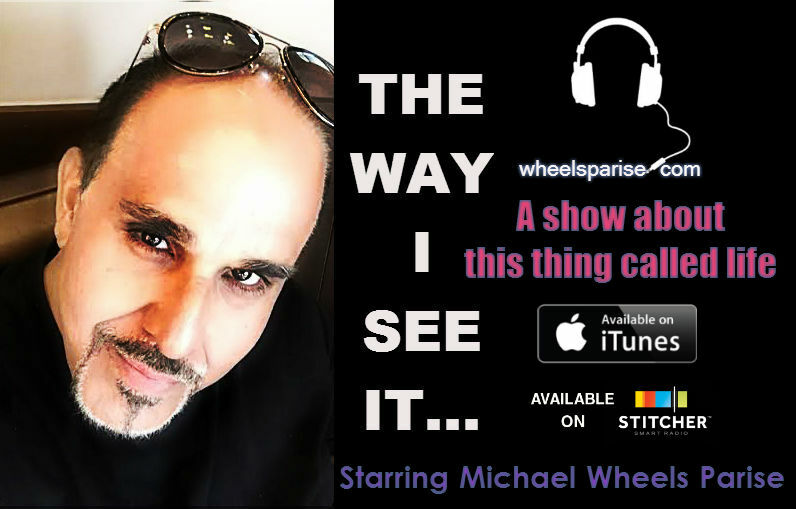 Michael Wheels Parise…”The Way i See It.” Podcast. FOR ALL THE FAT PEOPLE IN THE WORLD!! PLEASE LISTEN! The way i see it. Late night motivation, Please spread this word. Michael Wheels Parise talks about your options in life. Living or dying and the only person who can make that choice is you. **Not for the faint at heart** Every fat person needs to listen to this, every person who is in denial needs to listen to this, every person who thinks they are getting older and uses the word CAN’T , needs to listen to this. pass this on to your fat friends, freiends in denial share this and hopefully we can save some lives together. 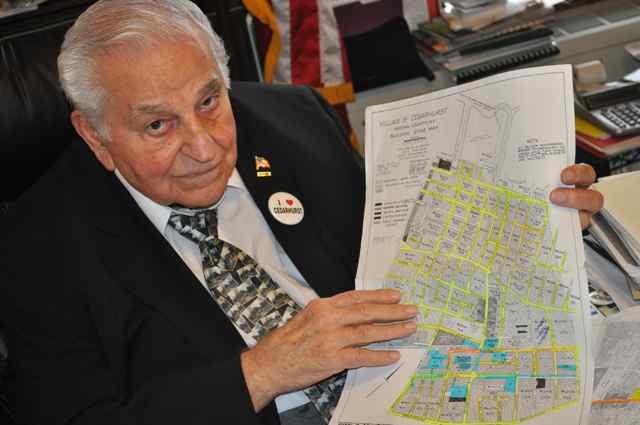 Ep:1 “The Way I See It”…Wheel’s brother, Victor Parise in Studio Seven H.
Listen here to this show. Episode1. Premier of “the way i see it” Podcast. Today Wheels introduces his brother Victor Parise. Victor recently retired and moved to Henderson, NV., after working 40 years in the food industry as an Executive Chef and Culinary Educator. Victor traded in his knives for a gym membership and decided to change his lifestyle. Working in the industry of food, Victor gives us a sneak peek to what goes on in the actual kitchen, but it does not end here with Victor, he will be a regular on the show with more intersting things to talk about. The two talk about the legalization of Marijuana, conspiracy theories, social media and lifestyle change. Wheels gives his two cents in at the end as well. Must listen to show. COMING SOON! THE WAY I SEE IT… MY NEW PODCAST. The Way I See It, is an inside view into the mind of veteran comedian, Michael Wheels Parise. It will feature, current topics, news, lifestyle, entertainment, reviews, health, fitness, food and wine, entrepreneurship,and just about anything else he decided to give his opinion on. Its a casual chill, motivational and inspirational show by Comedian/Chef/Entrepreneur, Michael Wheels Parise, The way he sees it… Show is coming soon so check back with us for the premier! You can follow Wheels on instagram: @wheelslive Twitter: @wheelslive and facebook: Wheelslive The way i see it will be available on itunes and Stitcher Radio.